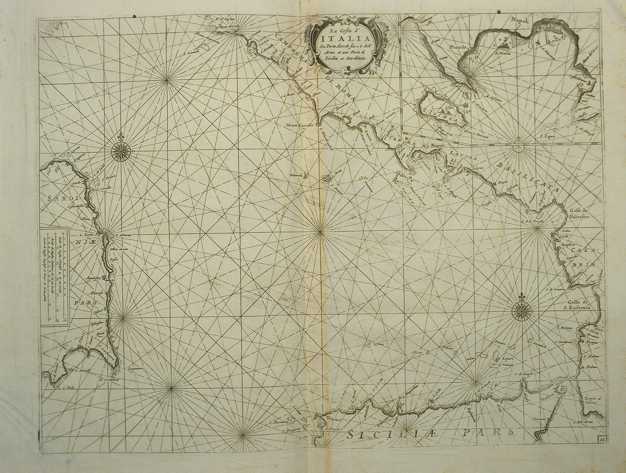 Description: The map measures 40 x 50,6 cm and belongs to the atlas Prima parte dello Specchio del Mare, published in 1664 in Genoa by F.M. Levanto. 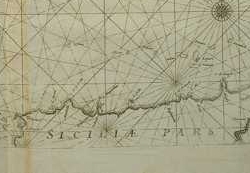 It offers an exhaustive view of the South Thyrrenian Sea.